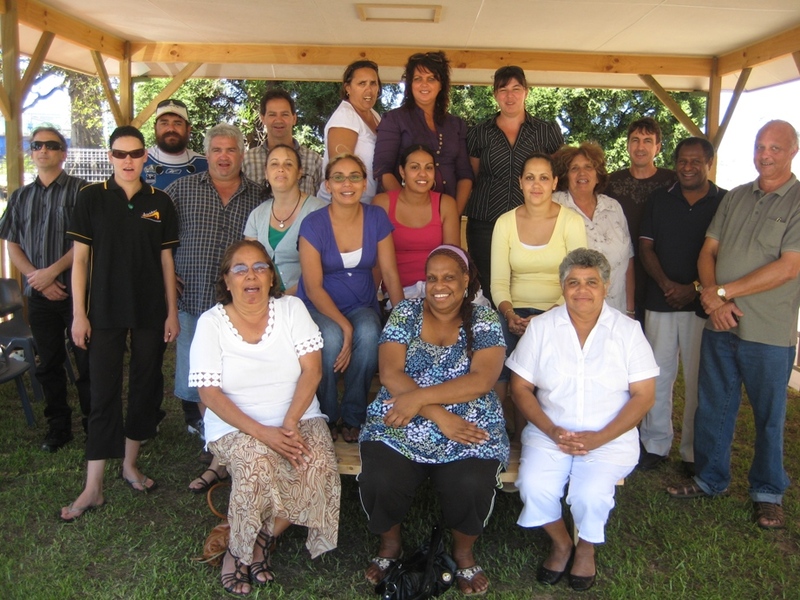 A keen group of Queensland language workers traveled to Newcastle in late January for training in how to use the Miromaa language program. Representing over 20 different Queensland languages, the team made the trip to Arwarbukarl Cultural Resource Centre in Newcastle to undertake training with the creators of Miromaa. Miromaa is an easy-to-use software program created by Aboriginal people for Aboriginal people to aid in language recording and revitalisation. It is an easy to use, user friendly computer program which helps you gather, organise and analyse data, and create resources from your language research . To find out more about Miromaa check out their web site. If you would like to attend a Miromaa training session let us know by leaving a comment on the blog. If you have attended Miromaa training let others know how it was, whether it is worth while, and/or how you are using the program now by writing a comment on the blog also.